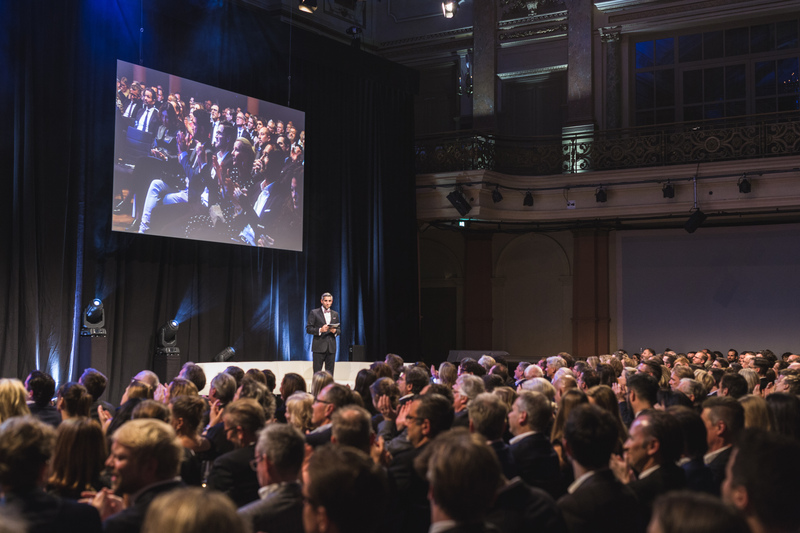 Effie Awards Austria 2018: IAA & Effie take the next step! The annual Effie Awards Argentina ceremony was held on November 6th in Buenos Aires. 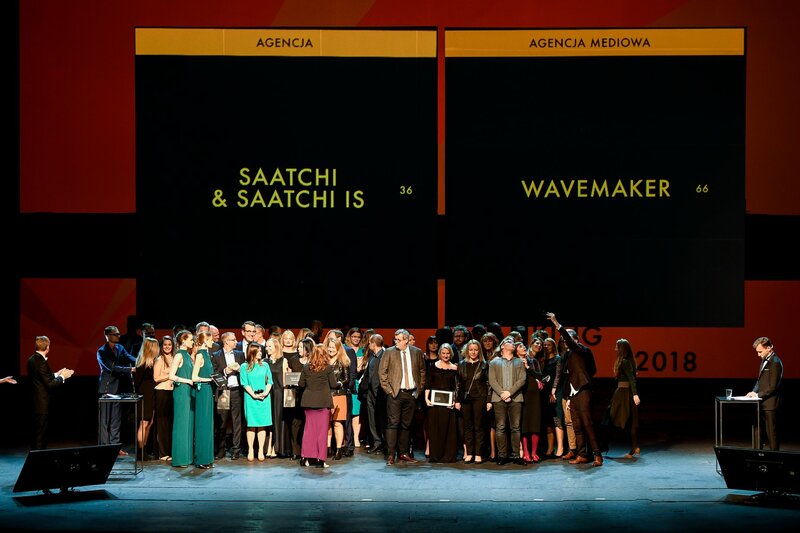 The Grand Effie was awarded to Schneider and Young & Rubicam Argentina for their “Los hijos eligen” campaign. 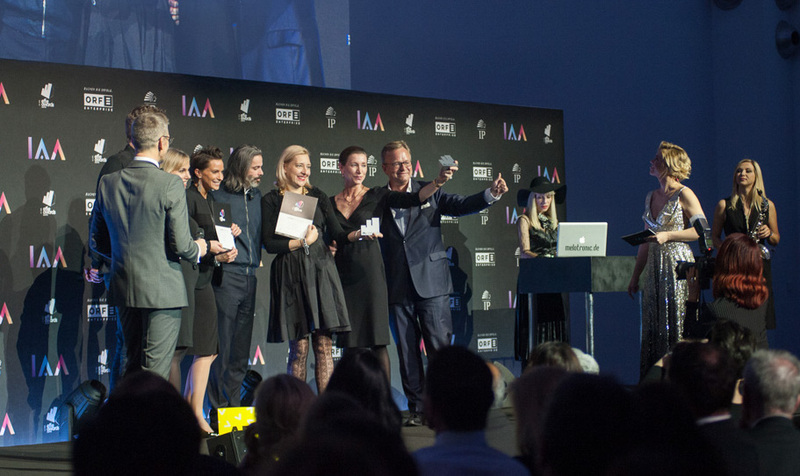 The title of Agency of the Year was awarded to Young & Rubicam Argentina. 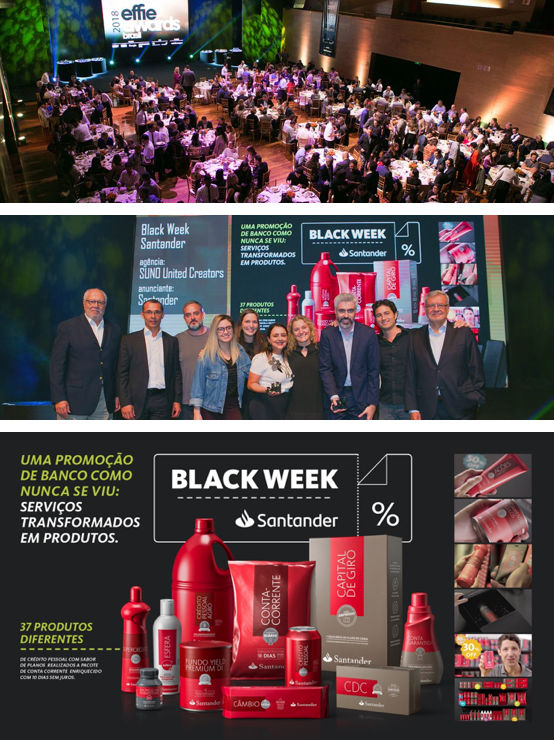 Santander wins Grand Effie: created by Suno, a weeklong promotion excelled in strategy, creativity, execution and results.